Click To Shop at Amazon and Help Us ! Thanks! While this year is officially a 1 year sabbatical, Scott and I would love nothing more to make it a more permanent arrangement. To that end, we’re trying to develop multiple steams of income to support ourselves. The idea isn’t to hit the proverbial “homer” with any one source…. there’s safety in diversity. I thought it might be interesting to explain how we’re trying to solve this our way. There are 3 primary income streams for us and I’m always game to consider more. A. Our company B. The Blog C. Scott’s website. A. Our Company – Scott started an online advertising agency, The Exfil Project LLC, while we were in Colombia. 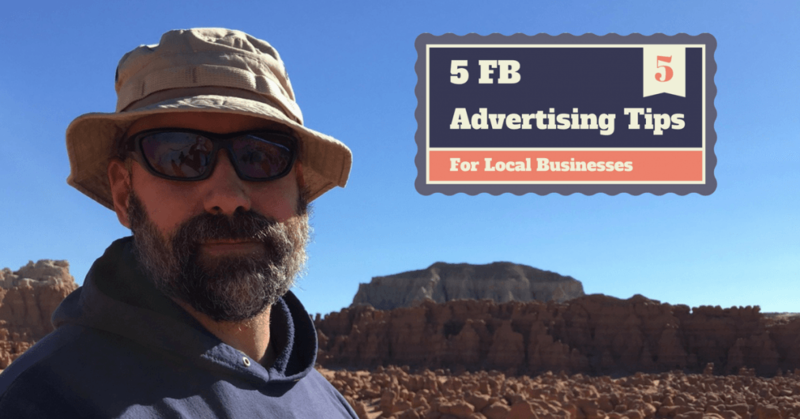 He focuses on Facebook ads but he also works on the Instagram, Twitter and LinkedIn platforms. He has spent less time on Pinterest. His ideal client is an established business with demonstrated sales in the $500k – $3M range annually looking for help leveraging the power of social media. He’s had some solid success but I’ll defer to him to get into specifics. He has 3 levels of service – full service, done-for-you Facebook ads start at $1500/month plus a small percentage of ad spend; subscription consulting (1 hour a week plus chat/email) for $1000/month; hourly consulting to discuss specific questions in depth (if you are not already on one of the other plans) is $250/hour. Our challenge right now is growing the client stable. He’s happy to talk to anyone who may be interested in his services or is looking to bounce ideas off of a someone with in depth knowledge of how to start. B. I know I can monetize the blog. However, that’s a tricky proposition. I write the blog for myself, for the kids for friends and family and for the new friends we’re collecting along the way. It’s fun and relaxing for me. I don’t want to change anything about how I approach writing because if I were to try to write a post with anything other than telling a story… it would kill the vibe. I’m certainly not going to try to write about something for the sake of making money and I wouldn’t say something I don’t believe in order to make a few bucks. That doesn’t mean I can’t monetize the blog… that just means I need to be smart about how we consider doing it. I applied to become an Amazon affiliate. That means if you click on the amazon ad you see on the page, we get a small percentage of whatever you spend on Amazon for the next 24 hours. My take is that you were already going to buy whatever you were going to buy on Amazon. If the link reminds you to go there, it’s great for me and doesn’t impact you at all. If you feel like that’s disingenuous in any way, I’d like to hear your perspective. Once you have enough traffic to the blog (and I don’t know what “enough” is) you can start to look at soliciting sponsorship. I think that means that sponsors would outfit you with their gear or they’d pay you something and you’d agree to write about their stuff. We’re not looking at this right now. I don’t know enough about it to have an informed opinion. I don’t want to be pressured to write about anything AND how honest could you be if someone was paying your way? What if you hated something ? Could you say that? If you depended on the income, I’m pretty sure you’d find a way to twist whatever you’re saying into a compliment or at the very least constructive criticism. So, it’s a pass for us at this time AND it’s doubtful we have readership numbers that would even make us competitive. In case you’re wondering, we’re getting 1200 – 1500 hits on the blog every month with about about 750 active readers. We have somewhat north of 1100 followers on Facebook. We could also put ads on the page. We did that for a little while but we weren’t getting any clicks and I thought it looked ugly. Scott put the Amazon link up instead. I like it better for now. C. Scott has, what I call, a “small dude website”. It’s all about 4×4’ing and Jeeps. He was pretty into it in Colombia. Then he put it aside as he was starting his Facebook work. It’s been given little attention for over a year. In the almost 2 years it’s been running it’s made $10k+ on ads from Google Adsense. 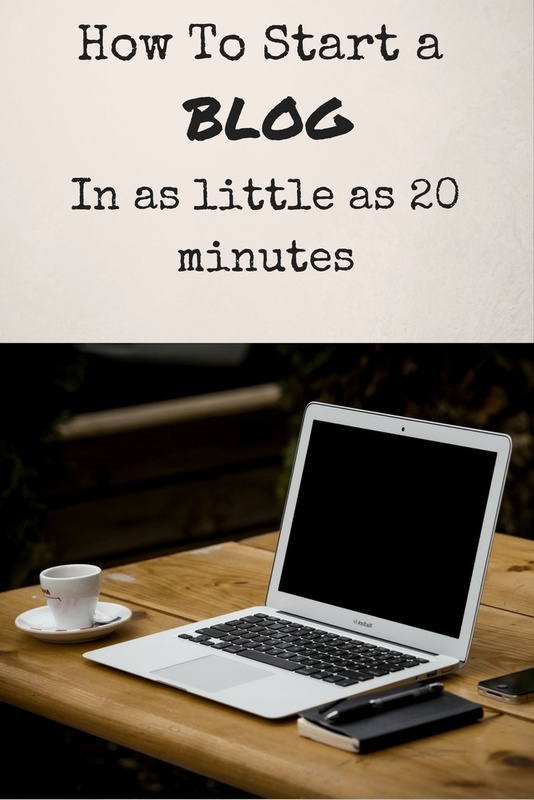 We aren’t going to say no to free money that requires little effort…. so we’re keeping the site and looking at putting a little more effort into it. It’s not nearly enough to live on, but I’m not gonna say no to an extra $5k a year. So… there you have it… that’s how we’re currently trying to make money. When this year started, I was very clear that we have the money set aside to cover the expenses this year. That’s still true. We’re pretty much tracking with the plan… and yes, I know need to put out an expenses post again. The first one, Progress Report ,was popular. We’re spending around $4k a month but with the income we are bringing in we’re at about $3k/month output. If we’re going to get serious about trying to do this full-time gig permanently, that obviously has to move from the red into the green.